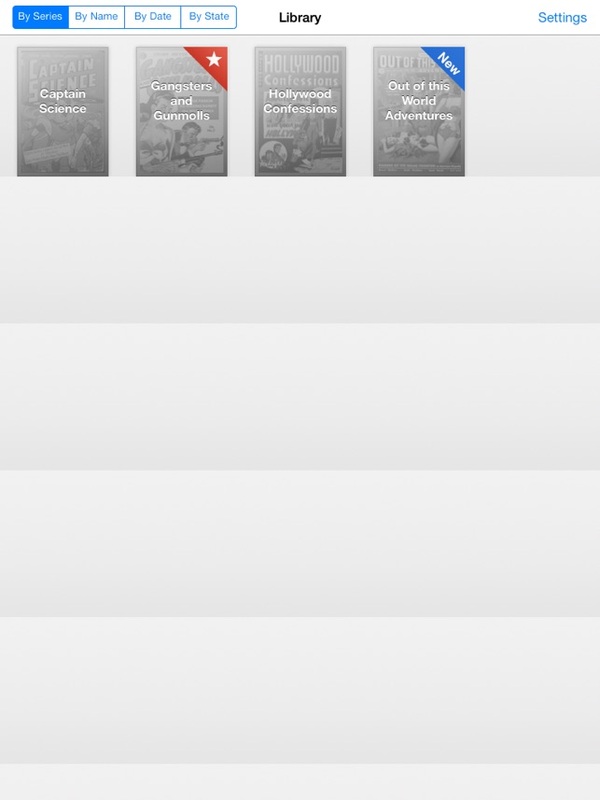 - If ComicFlow is already running, display the settings window (upper-right button) and tap on "Update Library"
Instead of a web browser, if you prefer to use a WebDAV client (e.g. Transmit or ForkLift for Mac or CyberDuck for Mac / Windows), set the Web Server setting to "WebDAV" mode and connect the client to the provided URL. 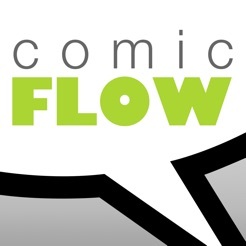 ComicFlow is also the first (and only?) 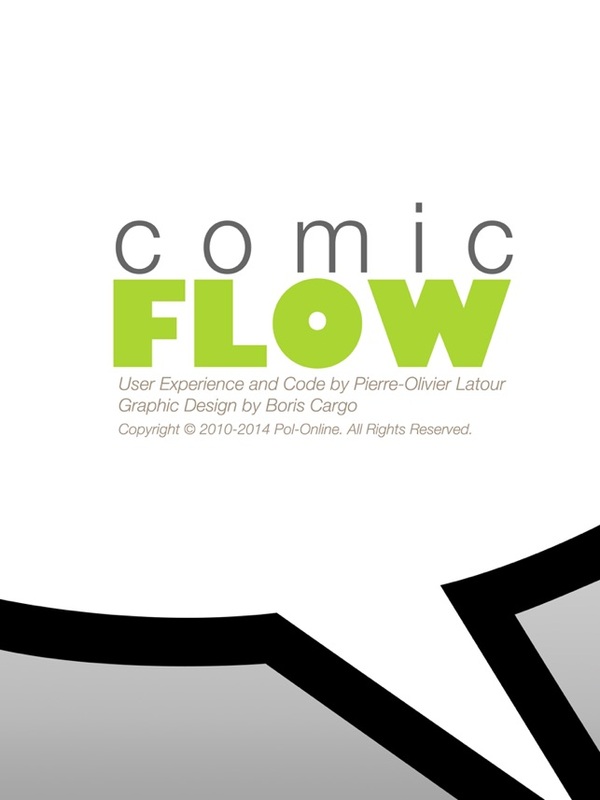 open-source comic reader for iPad: get the full source from https://github.com/swisspol/ComicFlow under GPL v3 license. 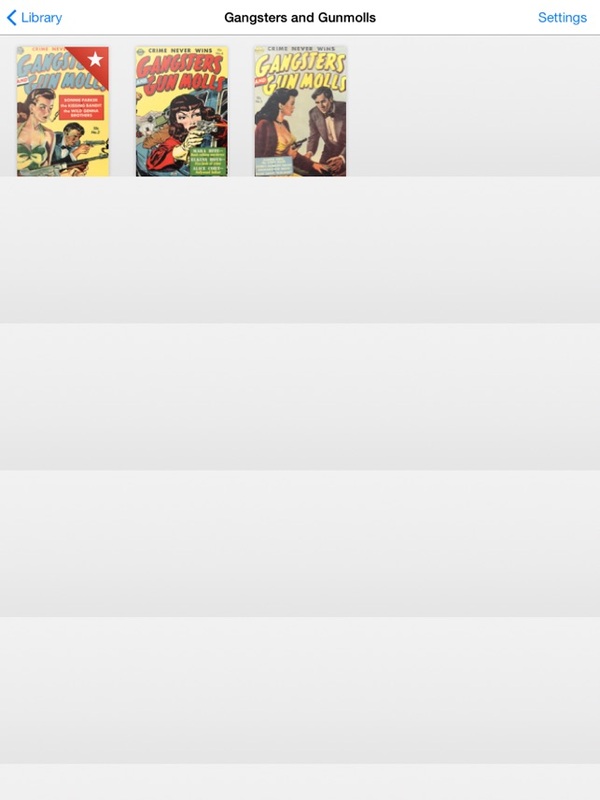 Looking for free public domain comics? 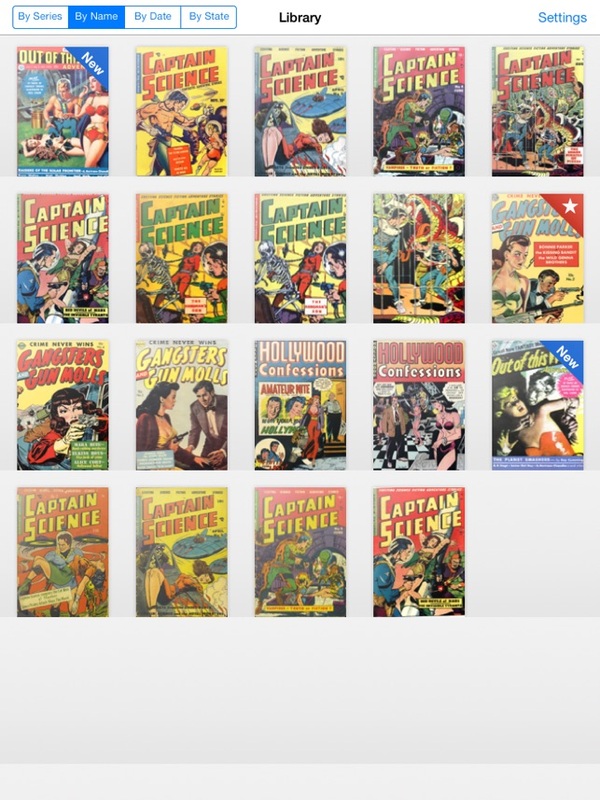 Check out http://digitalcomicmuseum.com! Клевое приложение👍👍👍👍 Лучше него ничего не нашел!!! 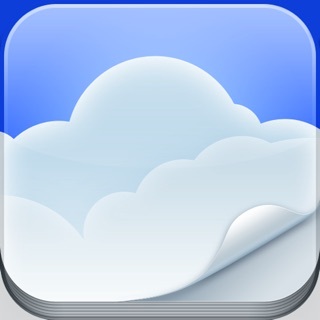 Требуется iOS 6.0 или более поздняя версия. Совместимо с iPad. Copyright © 2010-2016 Pol-Online. All Rights Reserved.